Made from the finest virgin European Remy Human Hair. 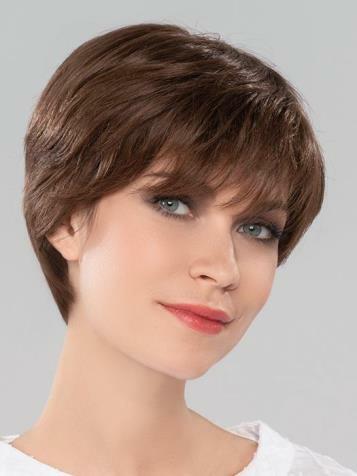 Ellen Wille introduces four new wig styles from the Pure Human Hair Collection! Virgin European Remy Hair has quality so brilliant, it makes them the new gold standard for human hair. Welcome COSMO, DIA, SOLE and MONDO.